Rest easy with $150 OFF our mattress and up to 2 FREE Pillows. How to Stay Cool and Sleep Soundly in the Heat of Summer. The summer months are here! While the long daylight hours and summer holidays are often a welcome relief, most people dread the thought of having to sleep through 3 months of heat and humidity. Trouble sleeping during summer is not only uncomfortable, but can often leave you feeling tired and lethargic, suppressing your appetite and lowering your productivity levels during the day. Luckily for us, a few simple tricks can lower our core body temperature at night, increasing our comfort levels and helping us to beat that heat. While switching to a lighter duvet is common sense, many people don’t realize the fabric of their duvet covers, mattress and pillows affect your core body temperature just as much. Polyester fabrics don’t breathe, trapping air and pushing it back onto the body, resulting in increased levels of heat. To help stay cool in summer, make sure all of your bed fabrics are 100% cotton. Cotton fibres are much less dense, allowing air to flow and circulate correctly. Proper airflow is required for us to sweat effectively, helping to keep us cool. One of the most common mistakes people make during summer is forgetting to turn their ceiling fan to blow towards the floor. Most ceiling fans have a switch to reverse the direction which is designed to flow air upwards in winter (drawing cooler air upwards and pushing warmer air back down towards you) and back towards you in the summer. Make sure your fan blades spin in the direction to push air down onto you, leaving you feeling cooler during the night (this helps to evaporate sweat before it accumulates into droplets). If you are in a warm climate, it’s a common recommendation that your air-temperature be at least 74° for 3 hours prior to going to bed. Ask most people what bugs them most about summer and they’ll tell you it’s the humidity. Summer nights are often very humid, leaving us feeling heavy, sweaty and uncomfortable. If you don’t have AC, try running a small dehumidifier in your bedroom. A dehumidifier draws in the humid air which then condenses as it passes over freezing coils within the machine. Free of moisture, the air is then blown back into the room. While blowing warm air back into an already hot room may seem counter productive, remember that the air is dry and that a decrease in humidity will often lead to a drop in the overall room temperature. They’re much less expensive than AC too! With summer in full swing, it’s the perfect time to switch it up in the bedroom and give these helpful tips a go. You’ll no doubt be surprised; with these few simple tricks, chances are you can sleep soundly with the right mattress during the difficult summer months. Got any tips of your own? Let us know in the comments below. 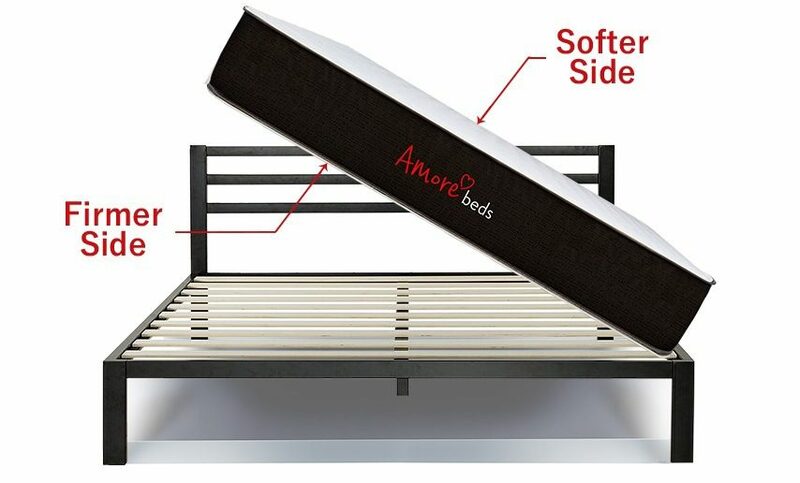 Great tips that can come in handy during this summer season,yea I totally agree with a fan that spin properly so that enough air is let out and of course getting the right mattress that can trapped air and circulate it,Amorebeds mattresses will served better. 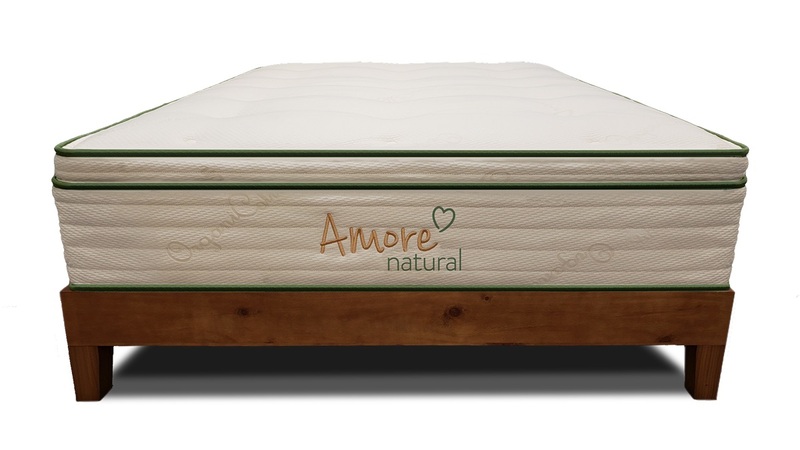 I am definitely adding this to one of my options in picking out a mattress. Actually, this might be the strongest one yet ’cause the place I’ll be moving in to has quite a warmer temperature than where I’m from. This article is quite timely considering the time of the year where the weather is really hot,readers will find this post very useful. I totally agree with all the points.Using a dehumidifier will really work for me. I have noted your suggestions. Particularly the bit about having a humidifier. The summer is here and one has to be ready for the heat. this look page look so good. 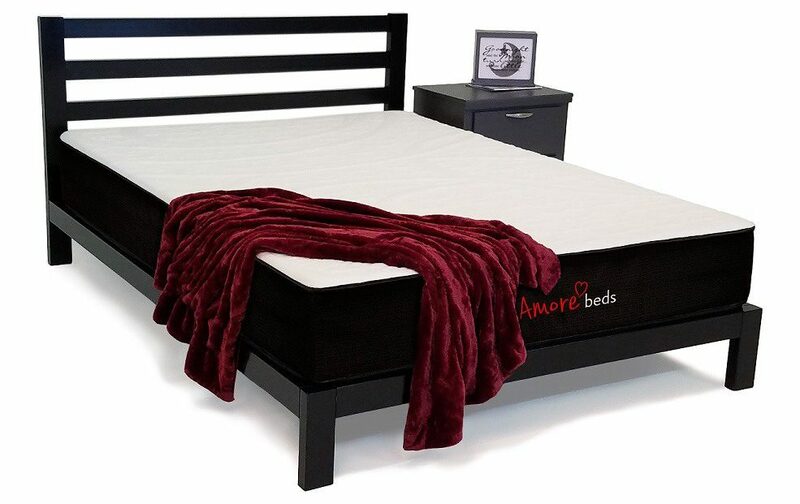 It’s really telling me what type of bed I am going to buy, I need to invest one because be is very important to release all your stresses. I believe that good sleep is important. That is why I invested big on my memory bed mattress. It’s good idea to turn the ceiling fan, and let more air circulation. Thanks for sharing. Summer is the best time of the year which everyone waits for. You can’t afford to spoil the fun with poor sleep. 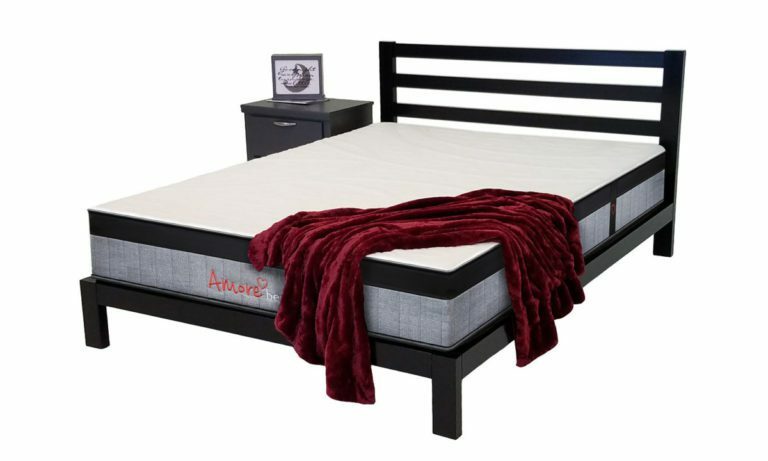 The right mattress is a must. Definitely guilty of the ceiling fan error. These are solid tips. Also staying hydrated is very important in the midst of summer. Thanks for the article. That’s one helluva opening pic! Nice touch! I’m one of those people who can’t sleep a wink when it’s all hot and muggy, so this article speaks straight to me. Will definitely use all these tips!